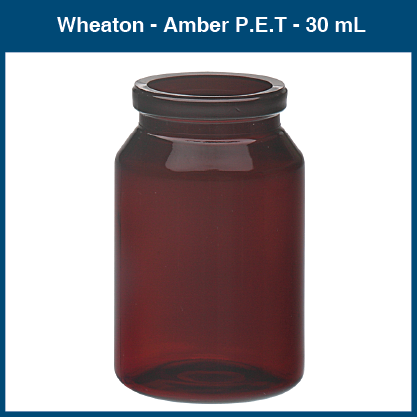 A disposable, sealed container to dispense liquid meds. Pharmacists and nurses prefer the convenience and assurance provided by the Uni-Dose system. Patients can remain in a reclining position and drink from Uni-Dose vials. Large labeling areas permit easy product identification. Tamper-evident safety caps are available (see below). 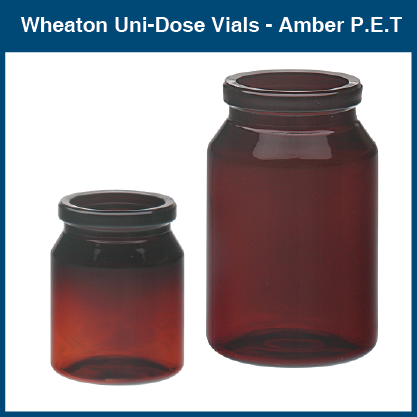 PET plastic, amber Uni-Dose vials resemble glass vials in appearance, but provide greater impact resistance reducing breakage. Lighter weight reduces shipping costs. Plastic meets standards of the US Pharmacopeia, XIX Revision, for UV light transmission resistance. 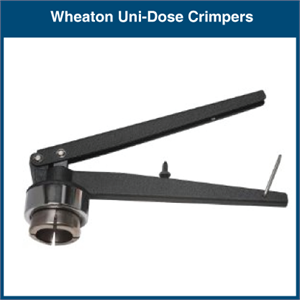 Conforms to FDA regulation 21 CFR 177. 1630. 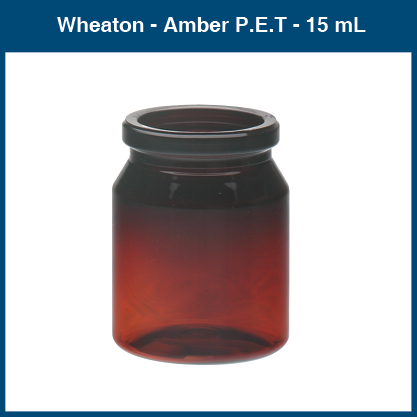 A disposable, sealed container to dispense liquid meds. 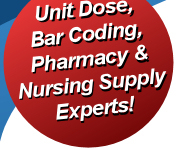 Pharmacists and nurses prefer the convenience and assurance provided by the Uni-Dose system. 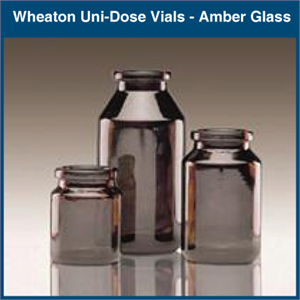 Patients can remain in a reclining position and drink from Uni-Dose vials. Three-piece, lined aluminum caps have unique metal insert. Contents cannot be pilfered without removing cap or leaving evidence of puncture on insert. Metal tab with rolled safety edge "perks up" to provide visual proof of tight seal. 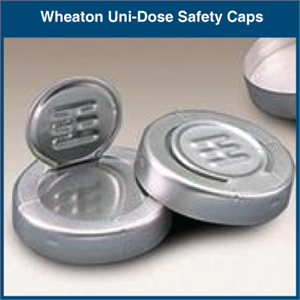 Used to attach Wheaton 28.5 mm Tamper-Evident Safety Caps.